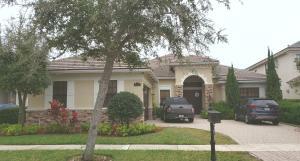 Boynton Beach located in Palm Beach Florida offers a beautiful mall, hospital, shopping, and restaurants. 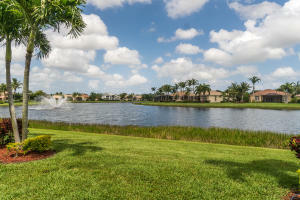 Boynton Beach also offers a wide assortment of communities such as 55+, golf clubs (Pine Tree), Equestrian (Equus), and so much more. 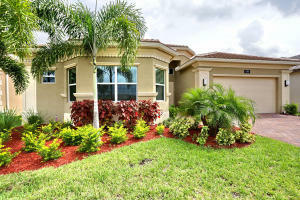 Boynton Beach is known for its great located and for all its great shopping and dining. 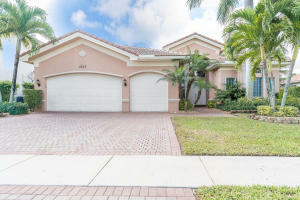 Located just 15 minutes to the Palm Beach International Airport, Boynton Beach has something for everyone. 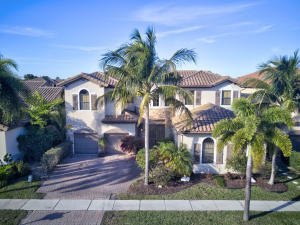 If you are looking for real estate outside of Boynton Beach, you might also want to visit Palm Beach Homes or Florida Real Estate.